Mary Delorey is the IAF Representative for Honduras and a member of the Office of Networks and Strategic Initiatives. Before joining the IAF in 2016, she worked for over 15 years with Catholic Relief Services (CRS) as a Strategic Issues Advisor in the Latin America and Caribbean region, providing technical assistance, policy analysis, and strategic planning on a range of humanitarian, international development, and human rights issues, particularly in the area of migration, forced displacement, and human trafficking. 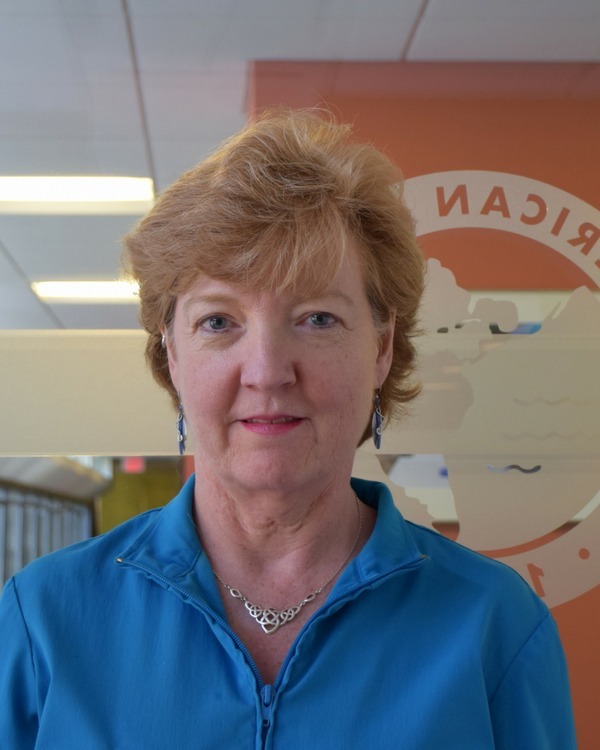 While with CRS, Mary worked extensively with international and local partners in Latin America and other regions to identify innovative practices, promote shared learning, and develop sector-specific strategies and recommendations based on the needs and aspirations of local stakeholders. Most recently she provided consultant services to a number of international organizations on forced displacement and migration in Mesoamerica, workforce development programming for at-risk youth, and multi-sectoral initiatives to strengthen labor rights protection in agricultural supply chains. Earlier in her career, Mary worked in community organizing and human rights with indigenous communities in rural Peru, with street children in the United States with Covenant House, and on access to basic services for homeless and marginalized communities. She has a master’s degree in Sociology with a focus on international development and a master’s degree in Social Work in Community Organizing from the University of Maryland.